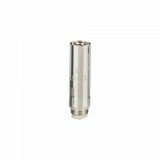 The VapeOnly vAir-V Coil is designed for Vapeonly Smooth Kit or Vapeonly Smooth atomizer. It is born with the 0.8ohm KA1 coil, aiming to offer the massive cloud. 5pcs in one pack. 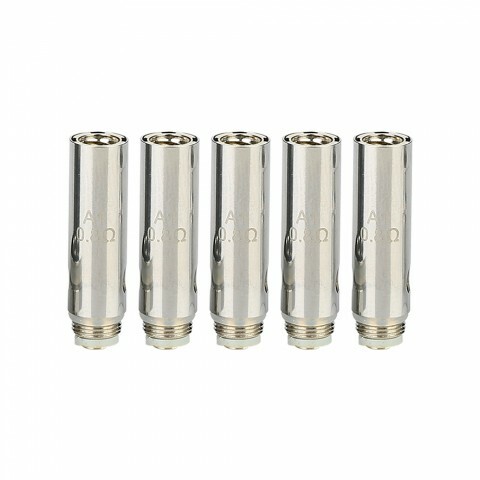 • You can also buy Smooth Kit, Smooth atomizer and Smooth MOD in BB. 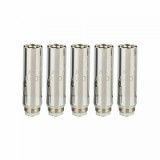 VapeOnly vAir-V Coil for Smooth 5pcs/pack. It is specially designed for the VapeOnly Smooth/Vigo Starter Kit. 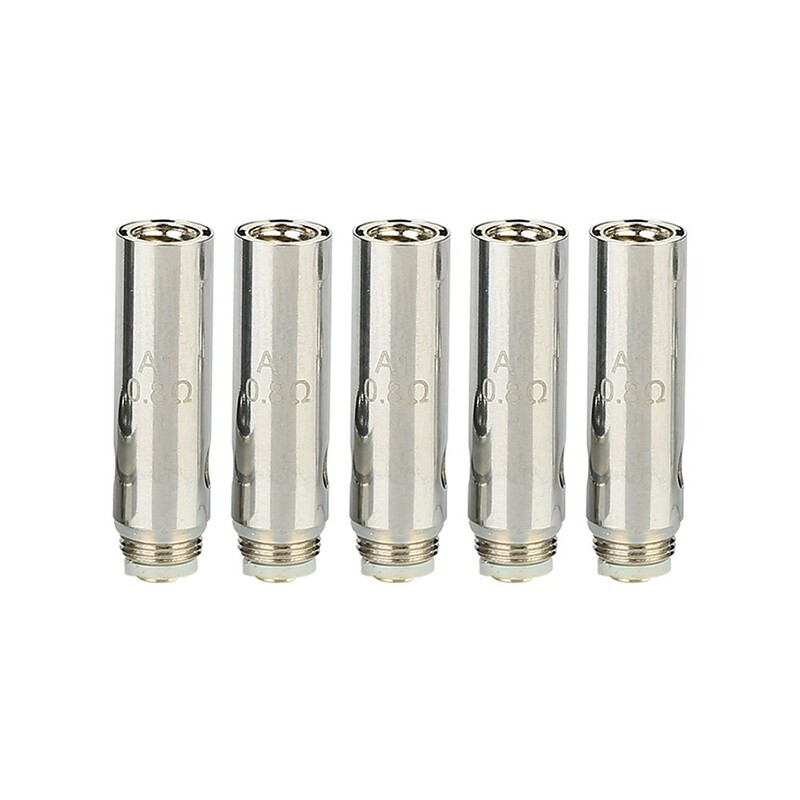 It comes with the 0.8 ohm KA1 coil, which will bring you a great vaping experience.